Sur virtuualr, une news plutôt intéressante. CARS, un nouveau jeu de Slightly Mad Studio où les donateurs seraient aussi les décideurs. Three months ago, Slightly Mad Studios’ Ian Bell shared his vision of a community-funded simulation title right here on VirtualR. What many may have dismissed as a very much utopianklar vision has gotten extremely real as the studio has been hard at work for the past few months to turn a great idea into a working project. Named Community Assisted Race Sim, or C.A.R.S. for short, the project will allow ordinary sim racers to become investors in a racing simulation title and get a share of the profits and unmatched access to the development process and a say in the title’s direction. For the past few months, the guys at Slightly Mad Studios have been hard at work on all fronts as Ian Bell has revealed some exclusive details on the team’s progress. The legal work on the project has just been completed and SMS is ready to launch the project’s website and accept investors within the next 2-3 weeks. The studio will be offering investment options that will fit any budged, starting out with a 5€ option ending with gold-level commitment of 1000€ and beyond. All investors will be getting access to downloadable development builds throughout the development process, the level of investment will determine the amount of influence each member has though. While every investor will get to vote on the direction the new title will take, gold members get to participate in board meetings where the bigger calls will be made, always considering the requests from the regular investors. Gold members will even get source-code access to the simulation while smaller investors will be given script access to play with. Slightly Mad Studios promise a completely transparent development process as all investors get to follow every single bit of progress and every single discussion the developers will be having. The SMS team will work out in the open for all investors to see, there will be no closed-off development forum as all investors get to follow everything the development team does, “even the arguments,” as Ian Bell points out. C.A.R.S will be used the stripped-down Shift 2 Unleashed engine as starting point, as the team will be adding new modules to it during the course of the development process, including a new DirectX 11 renderer, a new physics engine and new AI. Slightly Mad Studios expect a development cycle of at least 12 months until the finished product is ready, however all investors will be getting access to development builds throughout the process to keep everyone entertained. 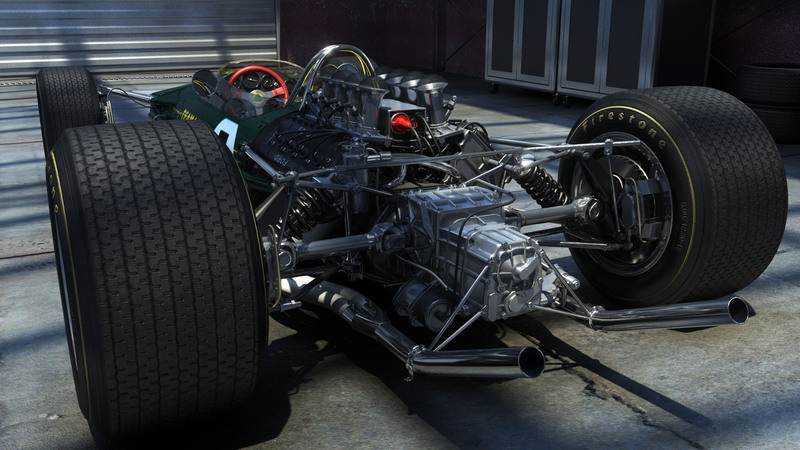 Below is a first high-resolution preview, showing an immensely-detailed historical Lotus Formula One car in the garage. SMS is planning to release the first build shortly after the first investors joined, the first release will include a handful of cars and tracks to try out. The base content won’t be too advanced though as the investors will have the final say in the direction that the title will take and what content will be included. SMS is planning to have fully-licensed content in the finished product, the team may be dealing with generic content in the development builds though while the licensing is being finalised in the background. For years now, sim racers have been bemoaning the publishers lack of interest in sim racing and the missing influence on developing titles. It looks like Slightly Mad Studios will be changing all that with C.A.R.S." 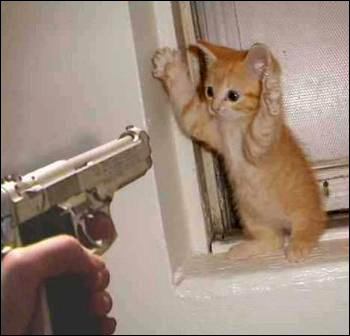 Ce message a été modifié par Goozi74 - 11-01-2012, 09:29. Ce message a été modifié par Flo_Flo-F1 - 15-07-2011, 21:46. SMS = Sans Mes Sous !? Intrinsèquement, la formule ne me dit rien qui vaille avec son système oligarchique ! Concurrent de iracing dans le futur ? Je vois plus ça en terme de foncionnalités dans le jeu/la simu, mais normalement à ce niveau là ils sont censés se débrouiller sans nous non ? Ce message a été modifié par hunaudieres - 16-07-2011, 12:43.